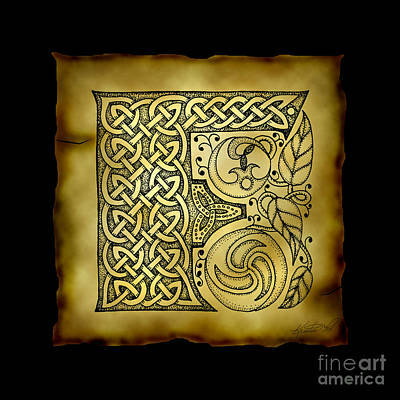 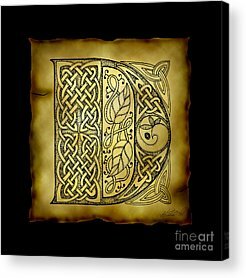 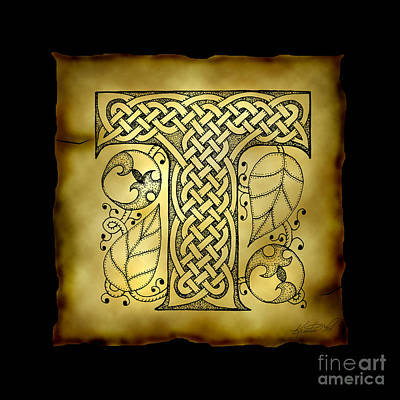 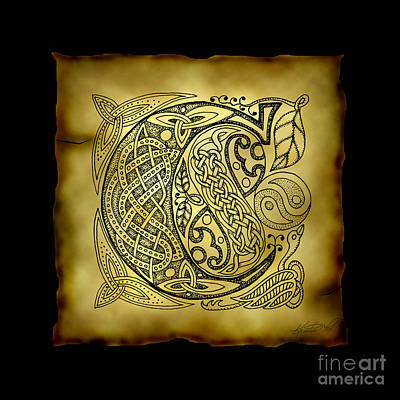 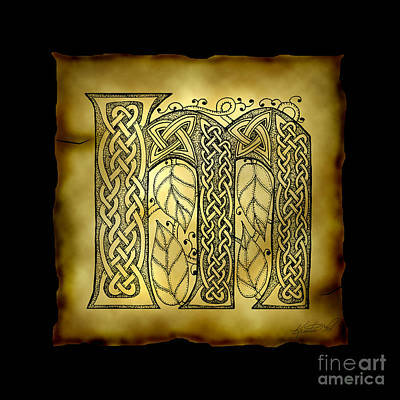 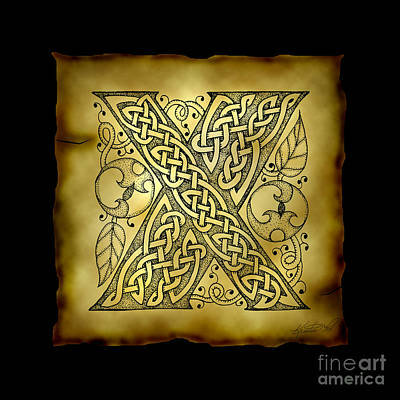 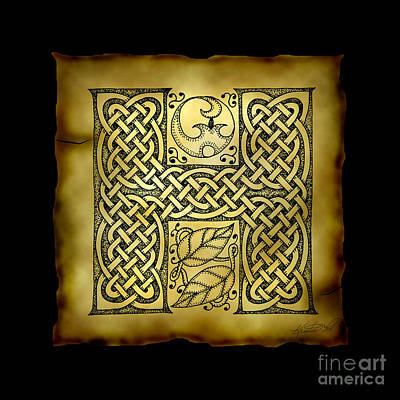 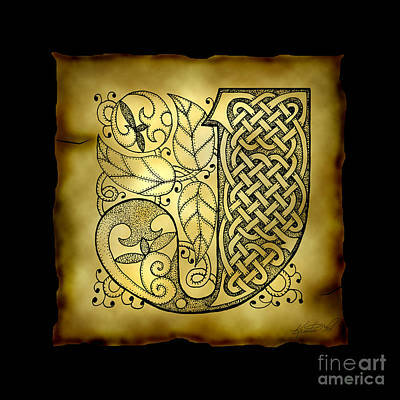 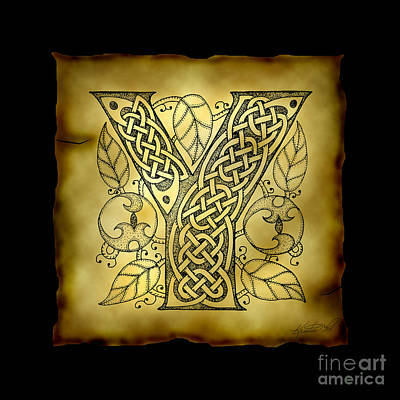 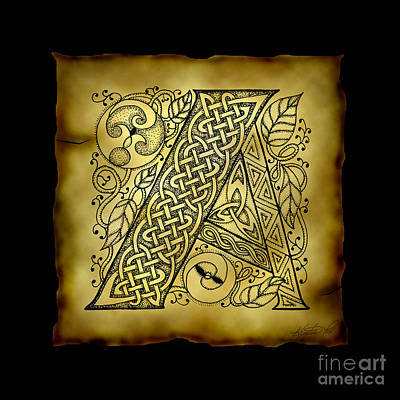 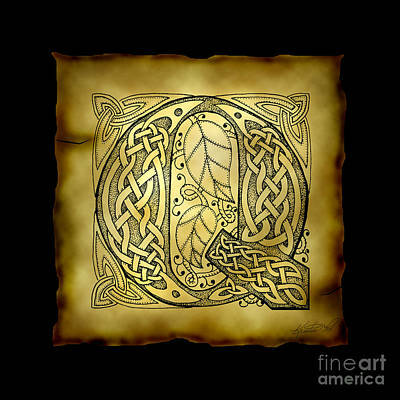 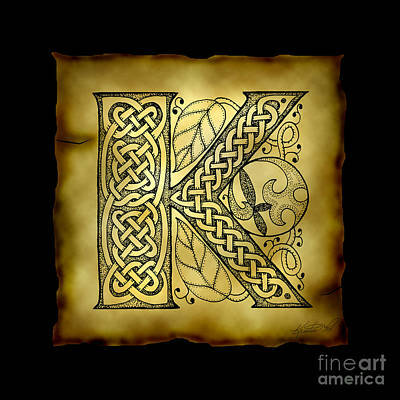 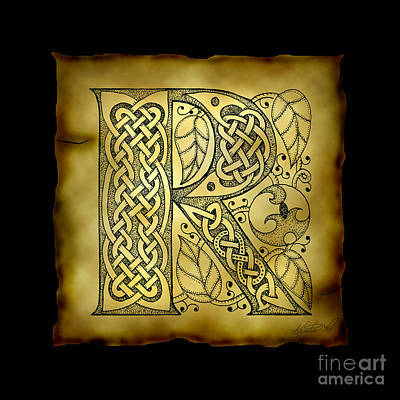 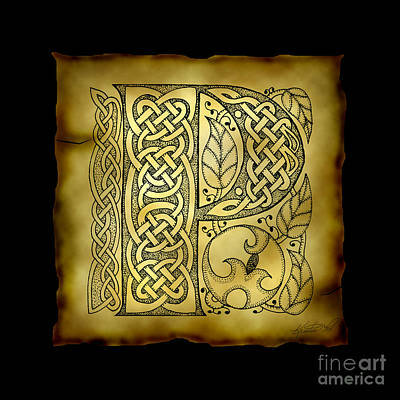 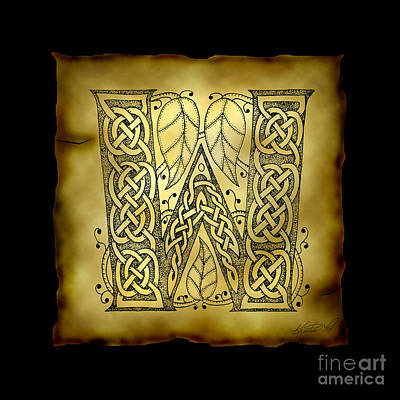 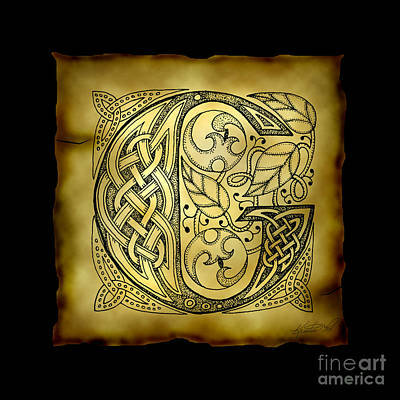 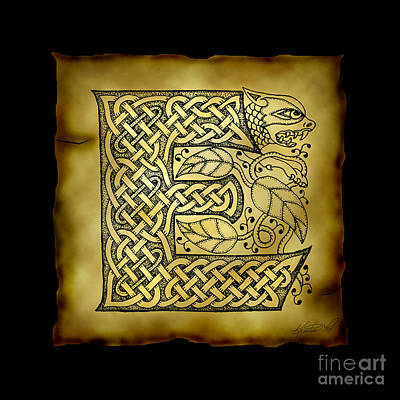 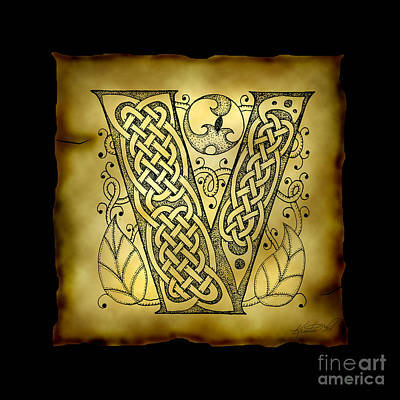 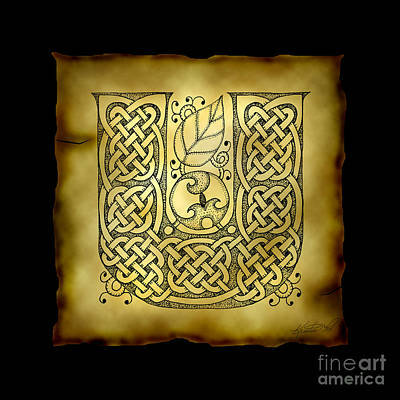 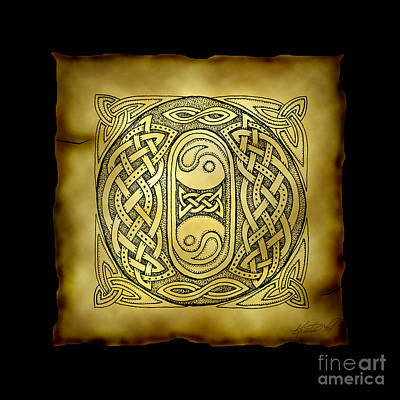 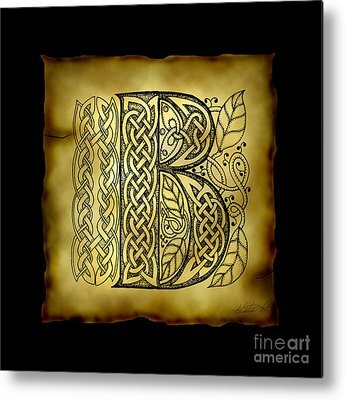 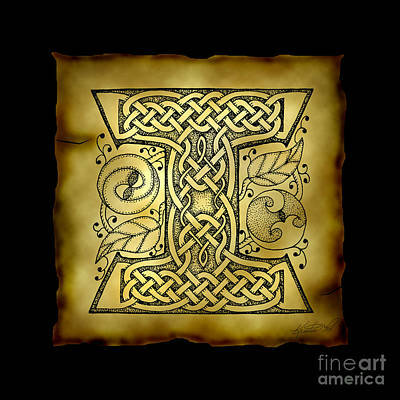 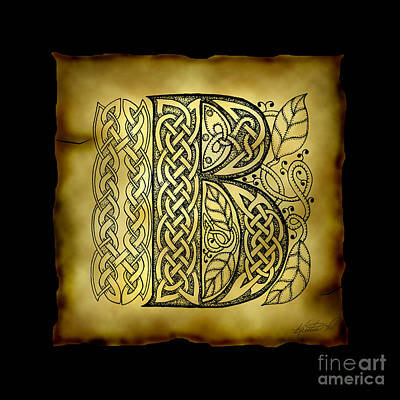 Art of FoxVox is proud to present all 26 letters of the alphabet, originally hand-drawn and inked in classic Celtic style with detailed knotwork and spiral designs! 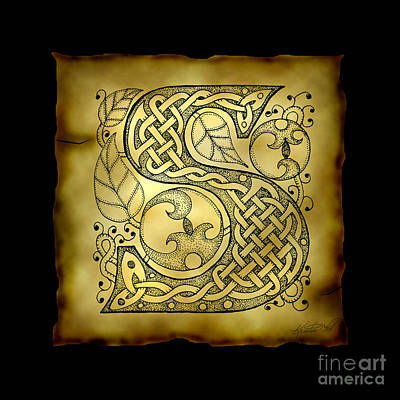 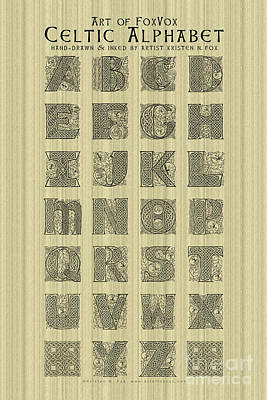 It took over a month to complete all of the letters, and we've presented them for sale here as prints with a faux distressed parchment background on a black field. 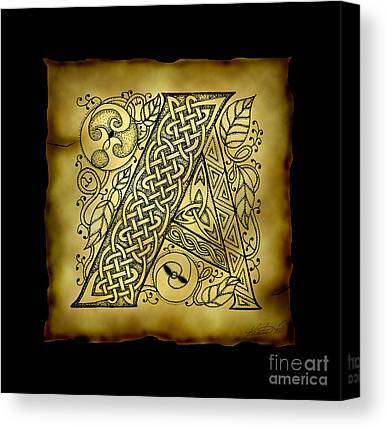 These monogram prints add a nice touch to a wall with a family member's first name initial, for instance, or a surname initial.